Graphic Design PortfolioWe Specialize in WordPress Web Design and Graphic Design Business Services. 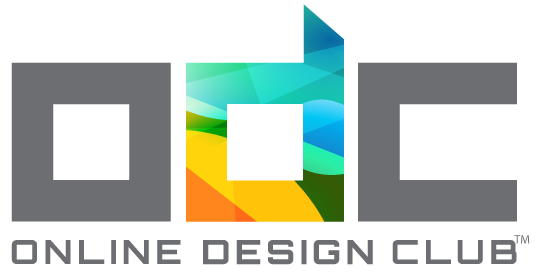 Welcome to the Online Design Club graphic design portfolio. Thank you for taking the time to view our previous graphic design projects and we hope you enjoy our work. Like what you see? Visit our Graphic Design Shop now and get started on a project today! 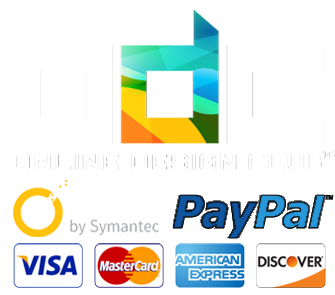 Enjoy Professional Logo Design Services at a Low Cost! Enjoy Professional Print Design Services at a Low Cost! Enjoy Professional Business Card, Letterhead, & Envelope Design Services at a Low Cost! Enjoy Professional Packaging & Label Design Services at a Low Cost! Enjoy Professional Photo Editing Services at a Low Cost!